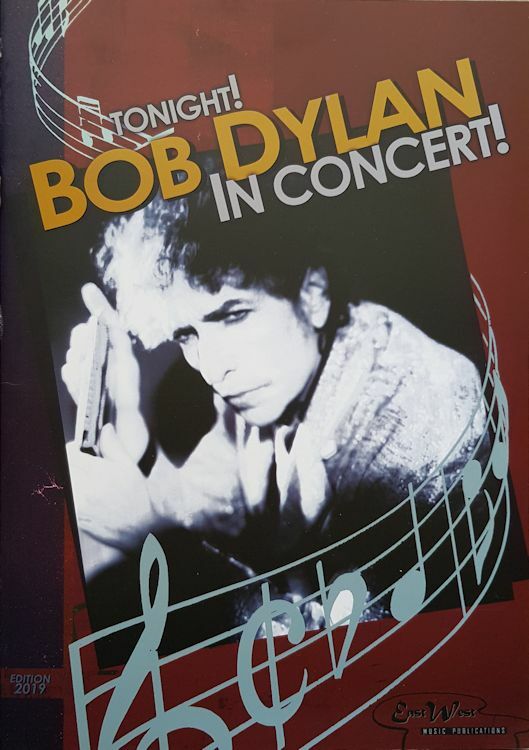 NEVER ENDING TOUR EUROPE 2019: BOB DYLAN IN CONCERT! Bob Dylan will perform 24 dates during the fisrt leg of the 2019 European tour: starting in Dusseldorf, Germany, 31 March 2019, ending in Valencia, Spain, May 7, 2019. Another 13 date leg will start on June 21, 2019 Bergen, Norway-, till July 14, 2019 Kilkenny, Ireland. The tickets, handbills and posters of the tour can be seen here.